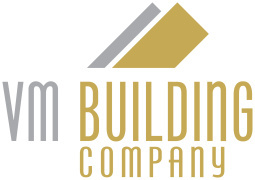 VM Building is a family operated and owned business with over 30 years experience in the Building and Construction Industry. Our staff are highly skilled professionals who, through hard work and consistency, will deliver your projects on time. We believe our clients choose us because we guide them through the process from start to finish, maintaining strong communication to ensure their project is exactly what they want. Our Clients are of the utmost importance to us, and we can assure you that we will actively work towards getting the most competitive prices from our Suppliers and Tradespeople, with the highest possible quality we can achieve. VM Building strives for excellence and guarantees nothing less. We live by our motto “Building Homes Your Way” and we dedicate our time to building your dream home.